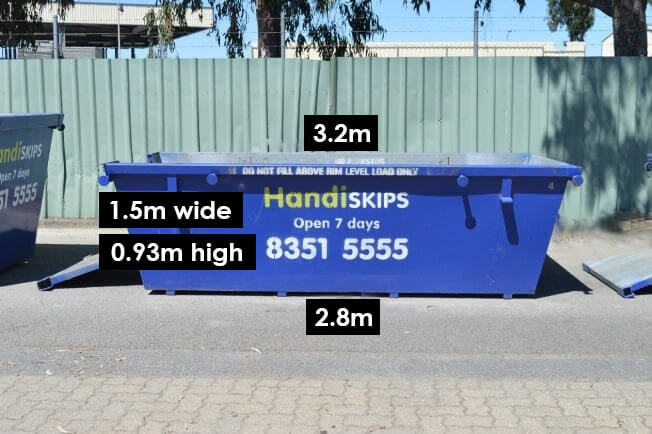 Handiskips SA is a family owned waste disposal business focused exclusively on domestic skip hire. 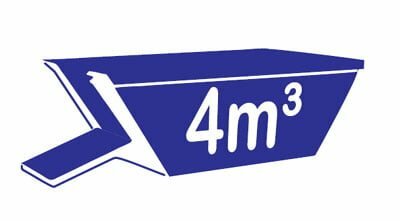 We’ve listened to our customers and understand your needs, so we offer a huge range of modern, clean skips, in sizes to suit your project. 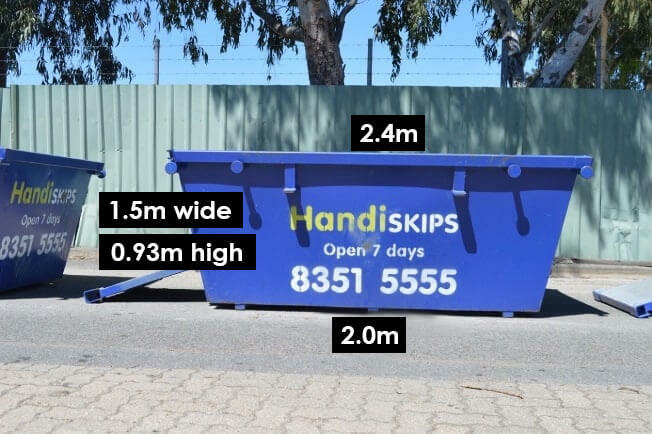 Our skips provide the added advantage of a unique, easy load access door and with prices starting at just $99.00 you’ll find our skip hire prices are the best around! 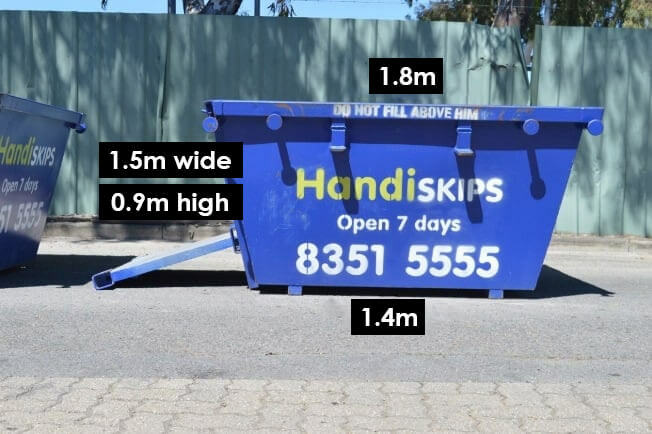 Not only do we offer the best-priced skips in Christies Downs, but you’ll save time and money when loading them. 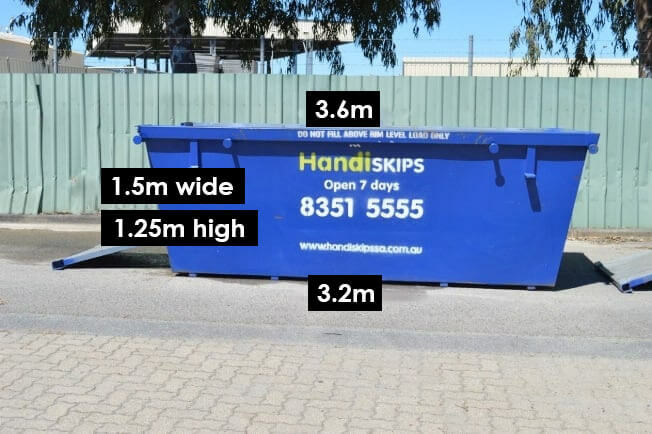 All our skips come with a convenient door at the front which drops down to form an access ramp into the skip. 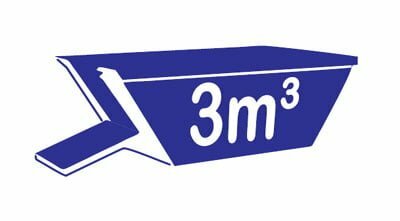 This means that there’s no need to strain your back lifting and throwing things over the sides of the skip, you can simply walk or wheel you waste straight inside – talk about quick and easy – loading a skip bin doesn’t get much easier than that. 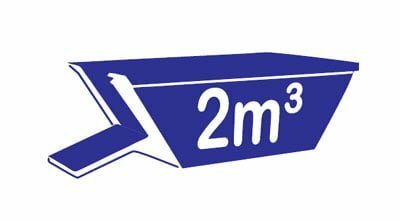 What’s more, as you can walk into the skip, you can quickly load it to maximum capacity without any wasted space and you’ll be amazed how much waste you can fit into a Handiskips SA skip. 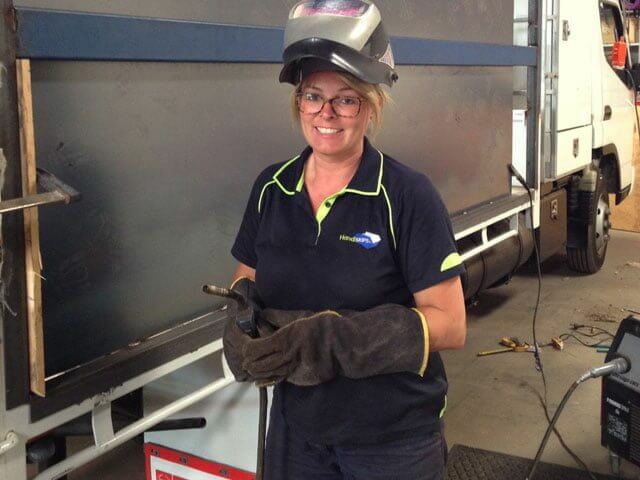 We are always around when you need us delivering skips across Adelaide and the southern suburbs seven days a week, and we can often offer same day delivery. 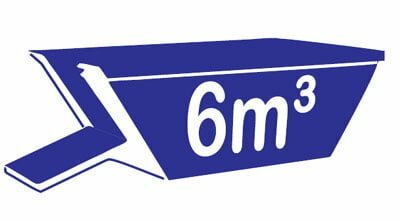 As an environmentally responsible waste disposal company we like to do our bit for the environment, not only do we responsibly dispose of your waste, we currently recycle 95% of the contents of our skips so you can use our skips with a clear conscience.